You know that fruits and vegetables are my favorites, right? 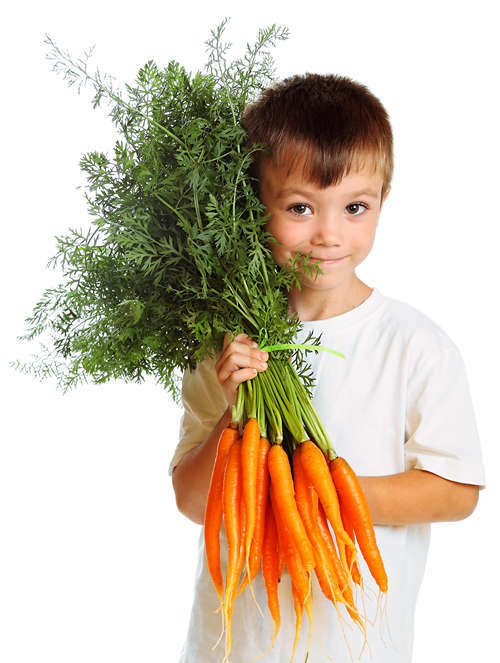 In addition to them being yummy and healthy, there are many cool facts about fruits and veggies as well as other foods too. I will tell you a few of them. Tomorrow you can tell them to your friends, and they will think you are super smart. That’s what I do with Sven when I find out something about food he doesn’t know, haha. …when cranberries are ripe, they bounce like rubber balls? 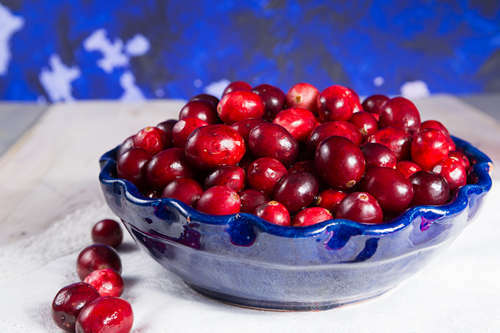 Cranberries are also called “bounce berries.” The higher they bounce when they get harvested the better they are. The ones that don’t bounce have soft, mushy skin; they usually don’t get picked. …there are more than 10,000 varieties of tomatoes? Tomatoes are grown all over the world, but the most varieties are found in Greece. 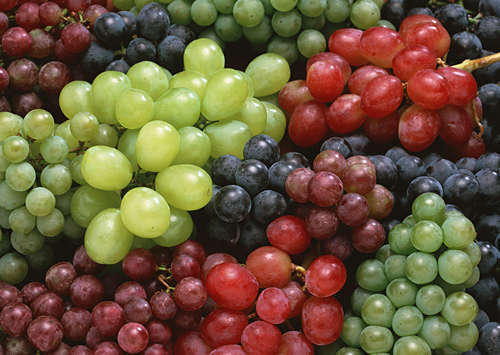 …apples, peaches, pears, strawberries and cherries are all part of the “rose family?” Even though their actual fruits all look different, their leaves and petals are very similar. …one orange or one kiwi give you all of the necessary vitamin C that you need for one day? …chewing gum while peeling onions will keep you from crying? …Baskin Robbins once made a ketchup flavored ice-cream? 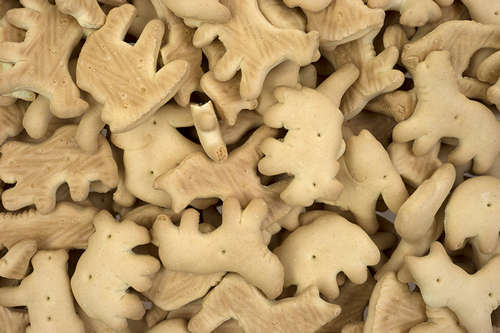 …there are 18 different animal shapes currently in the animal crackers’ zoo? 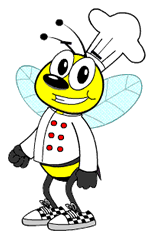 There have been 37 different animal shapes since the launching animal crackers in 1902, but none of them are a bee. 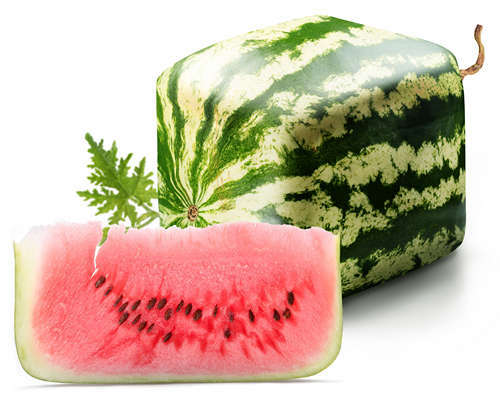 …they have square watermelons in Japan? When the watermelons are small and still on the vine a glass box is placed around them. As the melons start to grow, they take on the shape of the box. Being square makes the melons stack easier and fit better in small refrigerators. 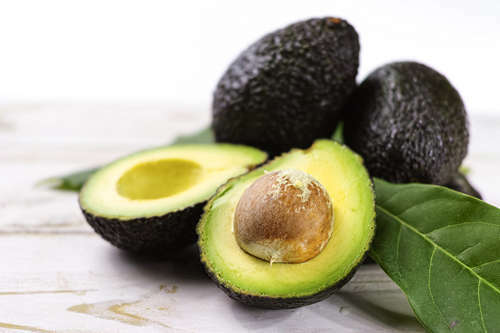 …avocados have more protein than any other fruit? They are also poisonous to birds. …when you shake a can of mixed nuts the smallest ones will fall to the bottom? 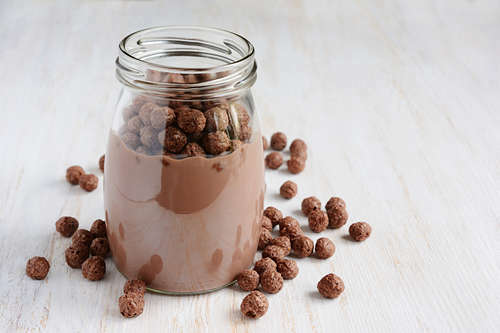 …in Spain it is common to pour chocolate milk over cereal for breakfast? YUMMY! …French fries came from Belgium, but they are much more popular in the US? Every American eats about 29 pounds per year. That’s about 2 million tons per year. 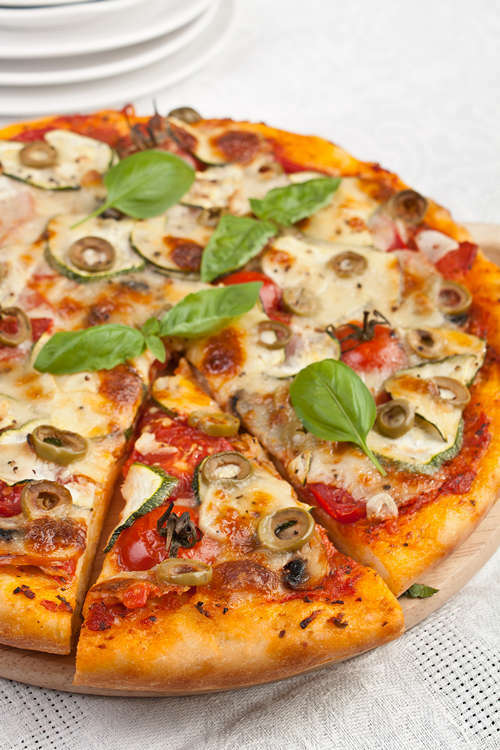 …on average, Americans eat about 100 acres of pizza every year? That’s 57 square miles or about 67 football fields. Ok kids, that’s it for now. I hope you learned something new. Now tell all of your friends. And if you hear of any cool food facts, please write to me so we can share them.